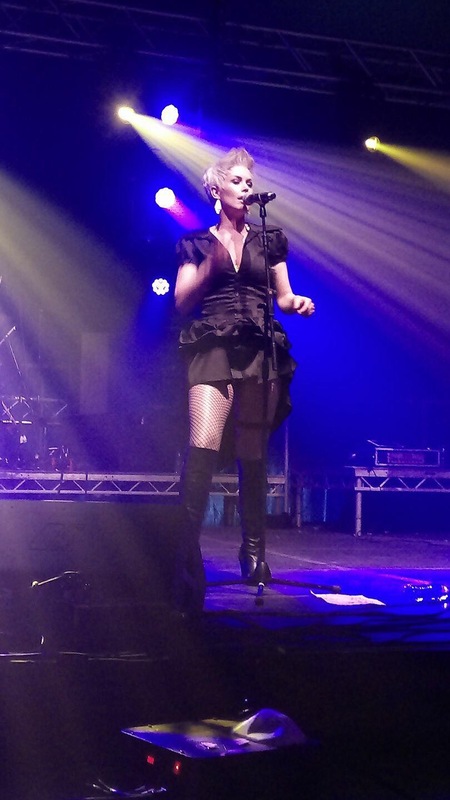 Well, last night we performed the Pink Tribute Show at SomerRock Festival 2017 in Bridgwater, Somerset. What a gig to remember! When we arrived The Jilted Generation – a Prodigy tribute band were playing. So impressed. So much energy. So loud. SOOO GOOD!!! Festivals are always great fun, and I just knew that SomerRock was going to be a blinder. From the moment we started the audience were eating up all of the Pink tracks. We had so much fun with them. A big thanks to my amazing band who played flawlessly throughout. We can’t wait to come back. P.s. If you were at the gig and have any pics / videos… drop me a comment below and I’ll try and get them on this page. P.p.s. If you’re interested in booking the Pink Tribute Show for your event, you can find out more details here.